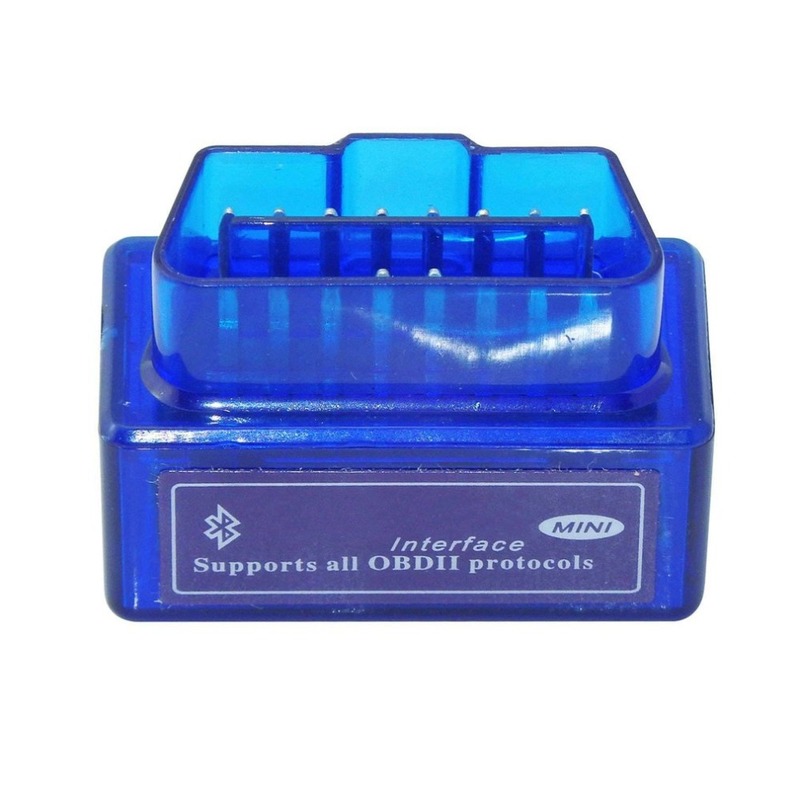 The Mini ELM327 OBD2 V2.1 Car Bluetooth Scanner Android Torque Auto Scan Tool is Compatible with all OBDII /OBD2 protocols. 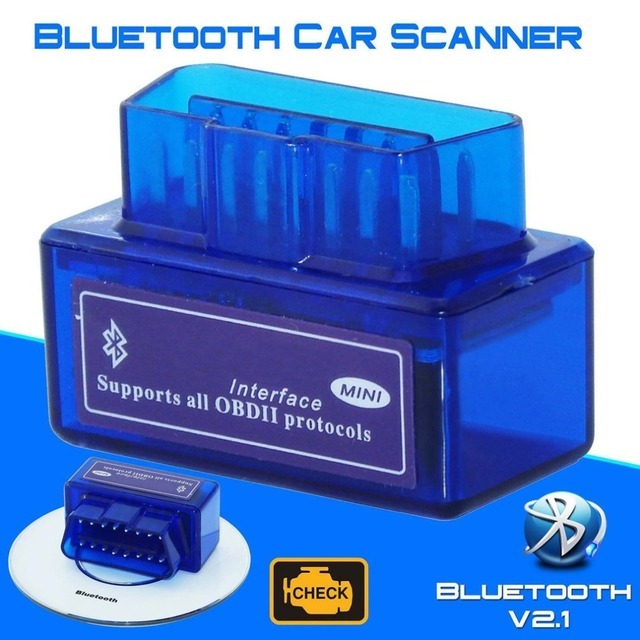 It also can support Android Torque Bluetooth Connection, No Batteries, Cables, or Switches, Wireless Bluetooth about 5~10 meter.Retrieve Fault Codes (DTCs) and clear Check Engine lights, the software included for Palm, PDA, Mobile, Windows PC, Windows Smartphone. Android, Torque, & backwards compatible with ELM. View live engine data on your Android phone or a PC with a Bluetooth Card – Connect to your vehicle ECU, NOT work with MAC os. 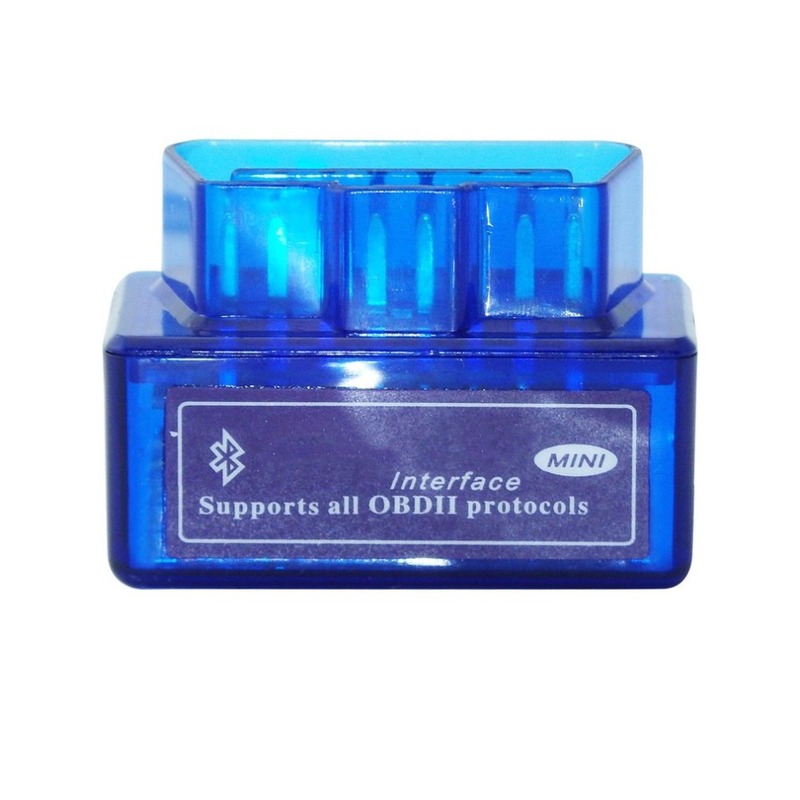 This Bluetooth OBDII Reader is the latest version 2.1, Super Mini, can be used in Android phones and PC with a Bluetooth function. 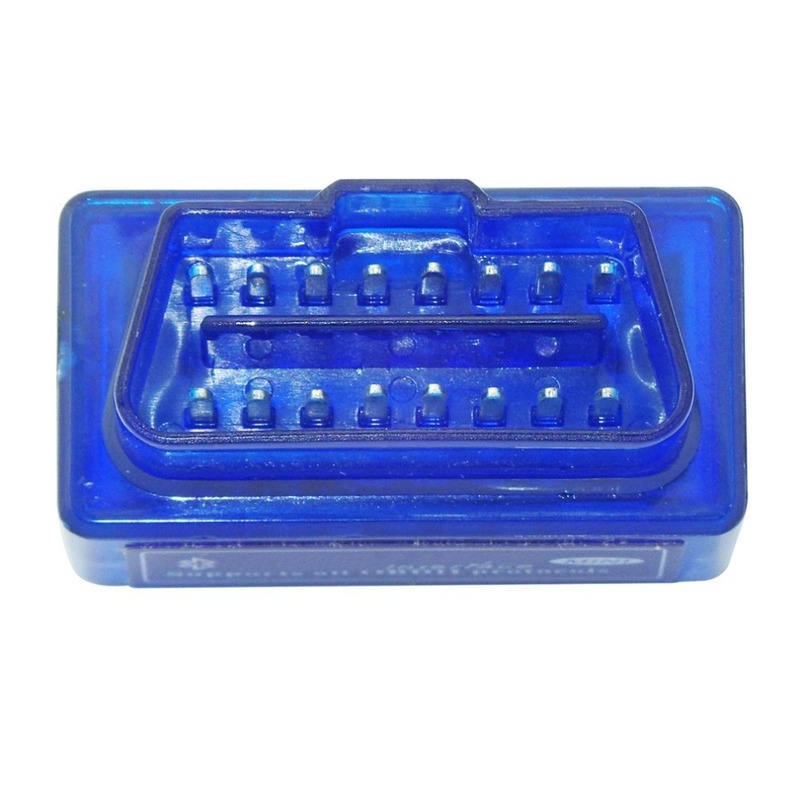 It supports all OBD-II protocols, retrieves Fault Codes (DTCs) and clear Check Engine lights, checks car performance levels and see vital information about your car LIVE with your Android Phone! Please download the free app called “Torque” (Android Only). For Android system phones, Symbian system phones, Windows XP and WIN7 32bite computers. NOT support Apple devices. 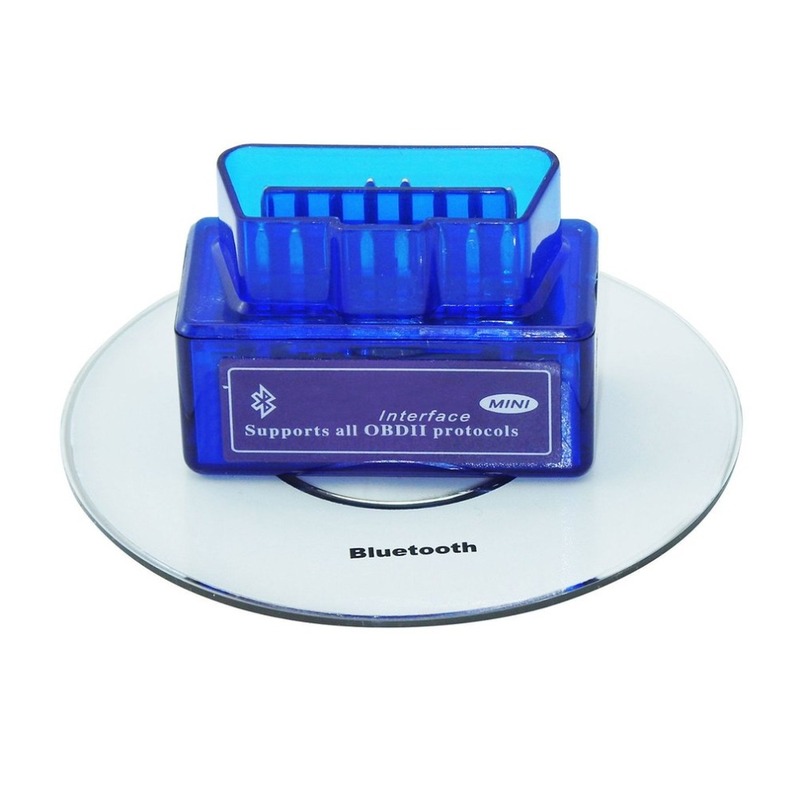 Bluetooth Pair code: 1234 or 6789 or 0000 or 6666 (either 4 may be the pairing code). This tool does not match abs and airbag system. 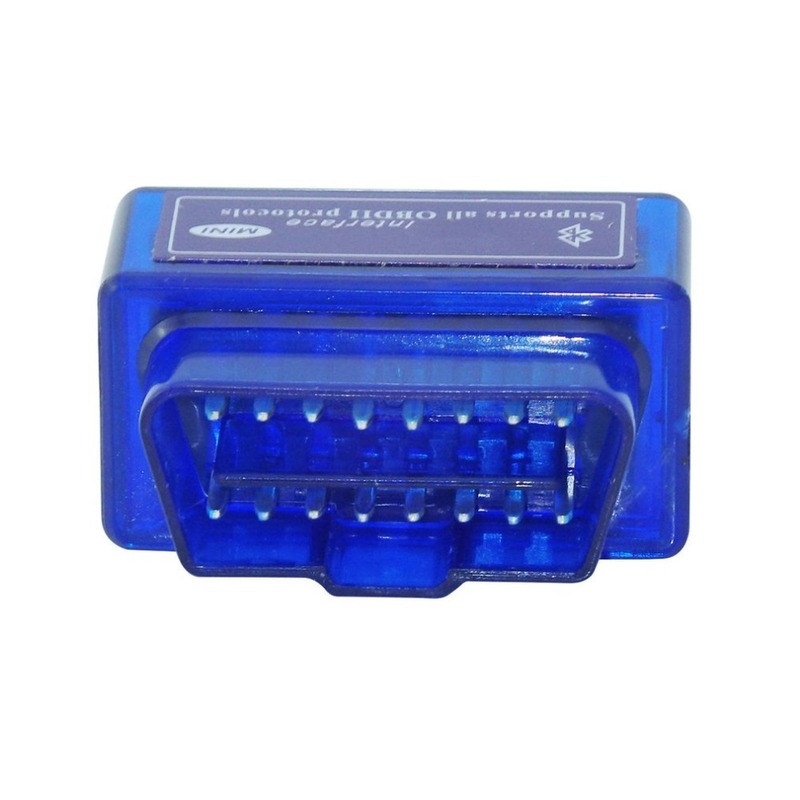 Vehicle Coverage: Works on all OBD2 Vehicles ( from 1996 in the USA) and EOBD vehicles ( Petrol cars from 2001 and diesel cars from 2003/2004 in Europe). Set the maximum number of responses to obtain. 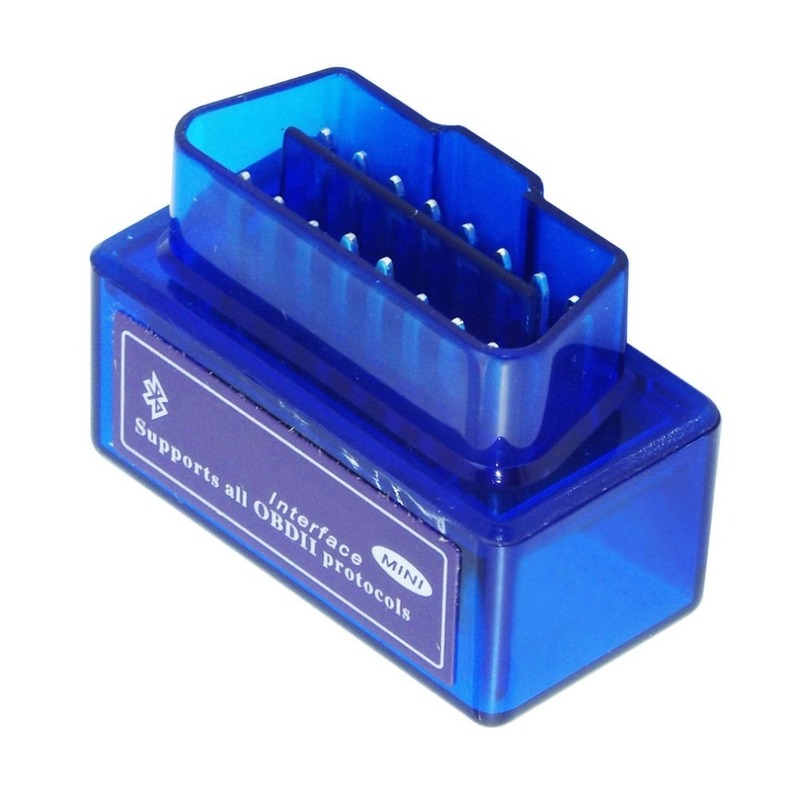 Remove spaces from ECU responses (to speed data transmission). 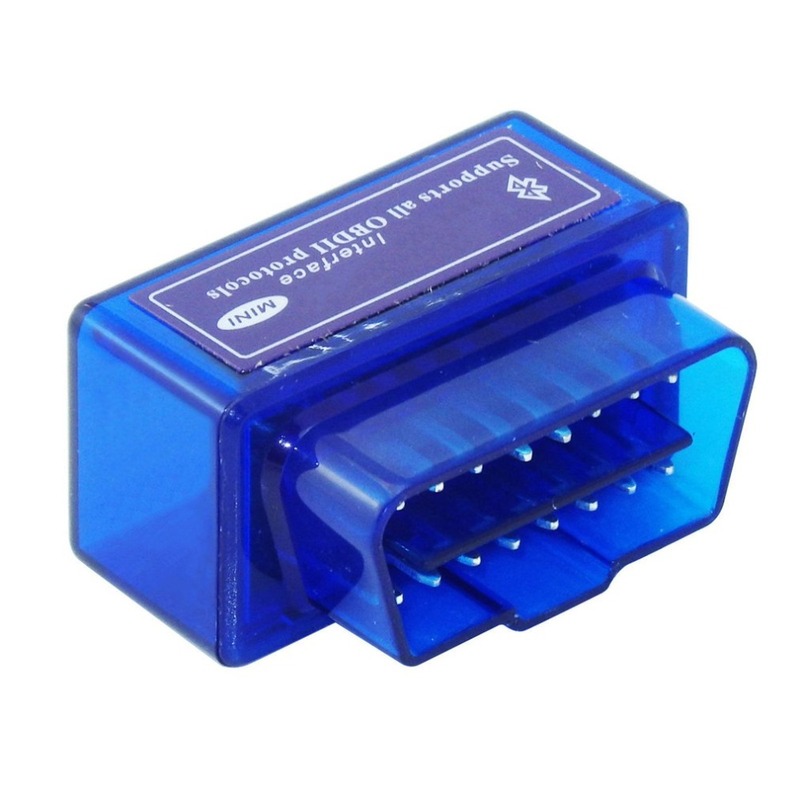 Store a unique identifier in EEPROM. Set the CAN mask and filter with one command. Easily switch between variable and fixed CAN message lengths. Send CAN remote frames (RTRs). Oxygen sensor voltages/associated short term fuel trims/ – Fuel System status/ – Fuel Pressure.